Cold weather doesn’t create bacteria or viruses, but it can make your body much more susceptible to colds, flu and infections. Cold weather can also complicate many other conditions like heart problems. The body reacts to cold temperatures by constricting blood vessels and slightly thickening the blood, both of which put stress on the cardiovascular system. Exerting yourself in the cold makes matters worse and you may experience chest pain. Even if you don’t have heart disease, cold weather means increased blood pressure. Your body does this naturally to conserve heat. Your body makes sure that your vital organs have blood, and so there is less blood flow to arms and legs. People with asthma also find that their condition worsens in the winter. Unfortunately, inhalation of cold and dry winter air makes a person much more susceptible to have spasms called bronchospasms, contractions of the lung’s air passages. Many doctors advise patients to take their asthma medications right before they exert themselves, like walking or winter yard work. 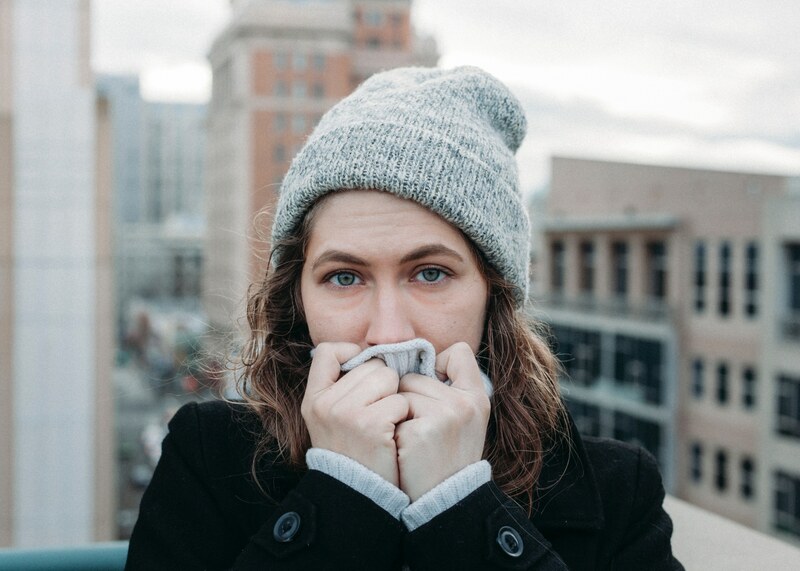 People with connective tissue diseases like Raynaud’s disease, lupus or scleroderma also have complications due to cold weather. The cold temperatures create blood vessel spasms that reduce or eliminate circulation to fingers and toes. Doctors advise these patients to exercise indoors during the cold weather season. To avoid these complications, protect yourself against the cold. Dress warmly in layers. The base layer closest to the skin should repel moisture. The middle layer or layers should be insulating, such as fleece or wool, and the outer layer should be a loose-fitting windproof and waterproof outer layer. Air is the real insulator and the layered clothing helps trap air between layers to keep you warm. Also wear gloves at all times. Socks can also be layered but make sure the sock closest to your skin repels moisture. Head gear is extremely important. Always wear a hat that also protects the ears. Most of the body’s heat loss occurs through the head. So remember… when the temperature drops, bundle up then carry on.